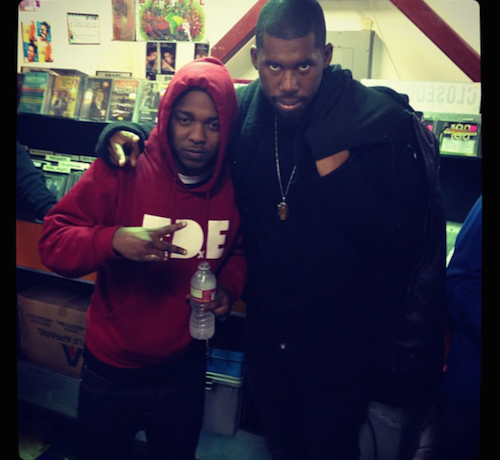 Producer Flying Lotus revealed an unreleased collaboration with Kendrick Lamar, during his show on BBC 1 Radio. Lotus would tease the unheard track during his live shows, and since he had K. Dot on his show last night (April 9) FlyLo finally decided to play the full version for the world to hear. Press play below to hear the track, and check out the entire interview/show here.